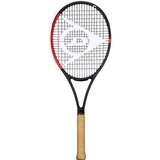 Dunlop Srixon CX 200 Tour 18x20 Tennis Racquet . Buy 2 or more for $209 each! The CX Series is designed for the modern player as now they hit the ball with more spin, and at the top of the racket as opposed to the center. 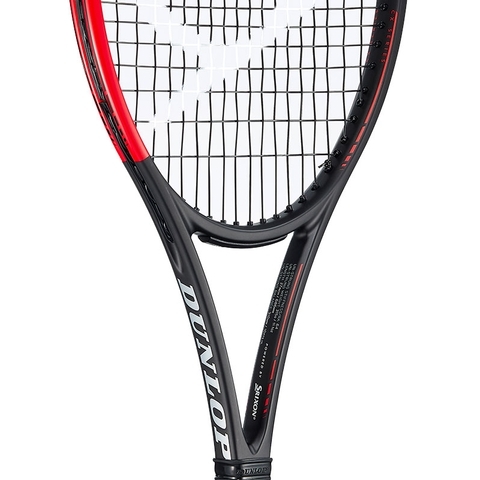 Dunlop has designed the CX Series to have a 30% larger sweet spot, so players can play with more confidence, particularly on off-center hits. 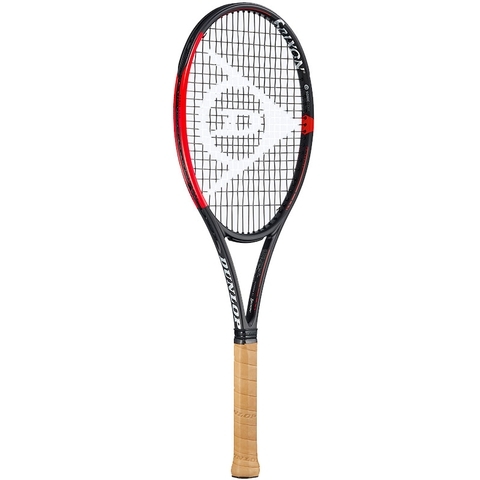 The Dunlop CX 200 Tour 18x20 Tennis Racquet provides ultimate control and is designed for advanced players with big swings. 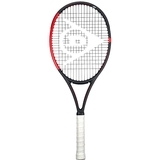 The racket has excellent feel and allows for aggressive shots without fear of over hitting. 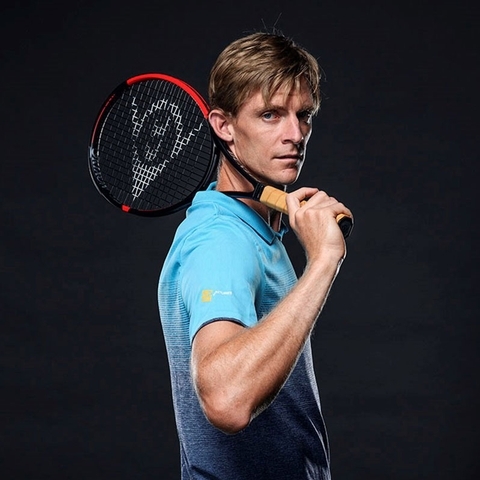 This racquet is endorsed by Dunlop's top tour team player, multiple Grand Slam finalists, Kevin Anderson. 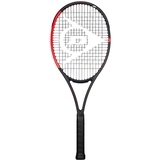 SonicCore- Players can enjoy greater comfort as Sonic Core made with Infinergy® reduces impact shock by reducing vibration. 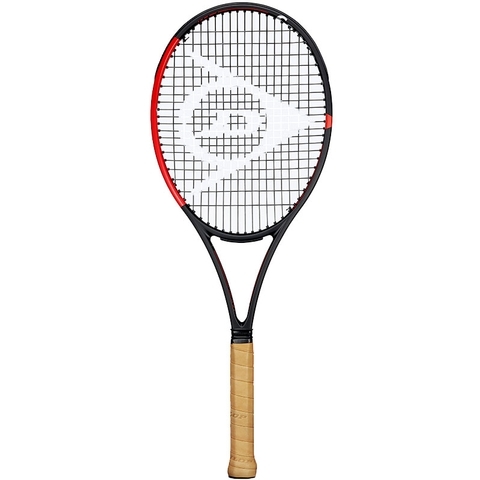 During testing, Dunlop found that the utilization of this technology increased the damping ratio by 37% when compared with standard carbon fiber rackets. 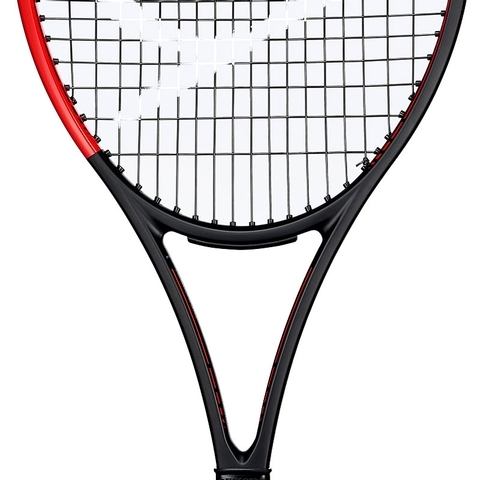 New Frame Geometry- with a thinner front edge enabling more frame compression and an increased sweet spot. 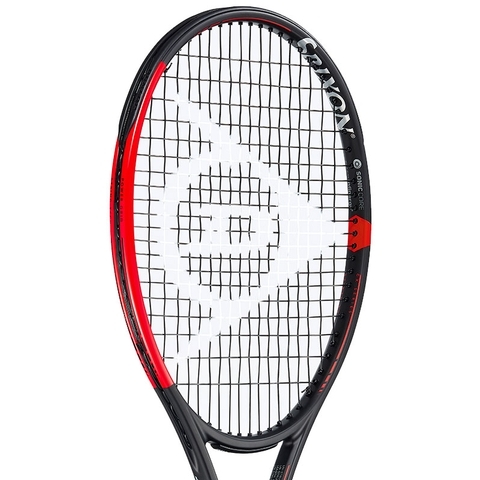 The shape of the frame has also been designed with the modern player in mind, with sharper angles making it easier to cut through the air to reach shots. Head Size 95 sq. in. / 612 sq. cm. 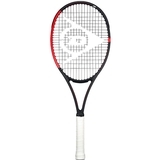 Unstrung Weight 11.1 oz. / 315 gr.